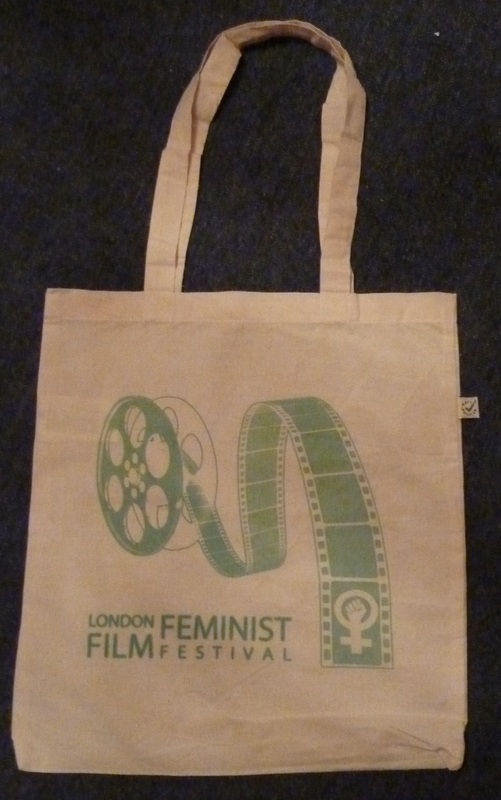 LFFF t shirts and bags now available from the London Feminist Film Festival shop! The London Feminist Film Festival shop is now open! For the first edition of the London Feminist Film Festival we have shopping bags and t shirts featuring our lovely film spool design. All products are organic and fair trade and made from 100% cotton. View our full range of t shirts and bags in our Shop.